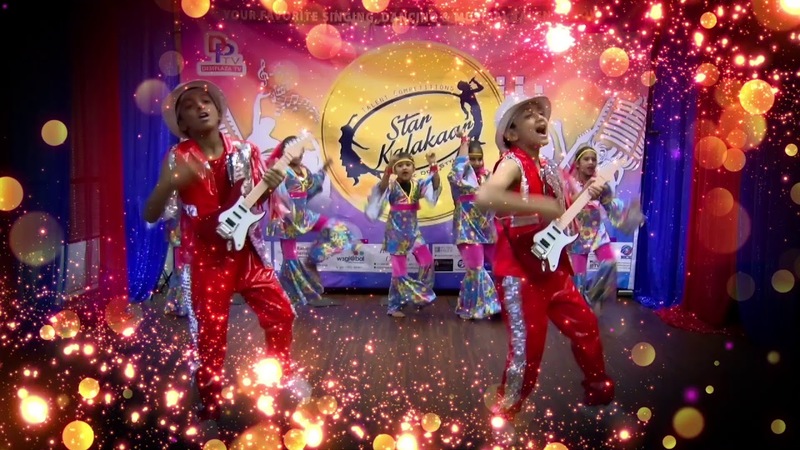 Star Kalakaar is a Talent Competitions (Singing, Dancing, Musical Instruments). It was started in 2015 in the Dallas, Texas by Desiplaza TV Studios. 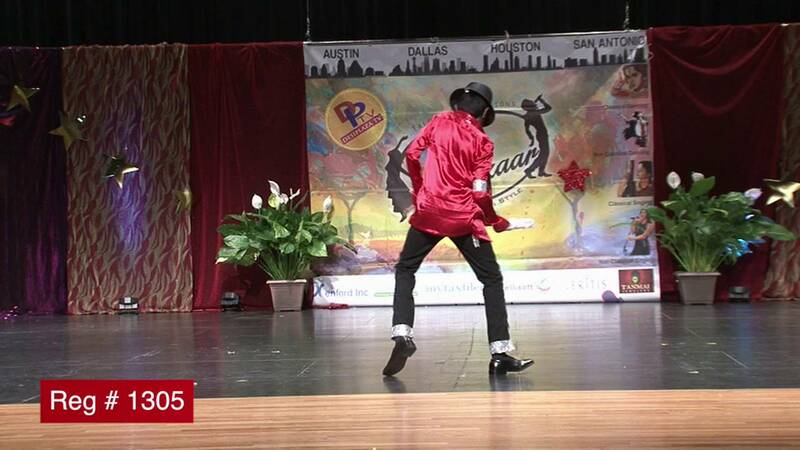 Since then Star Kalakaar is growing to be the premier Talent Contest in USA. In 2015, Dallas Star Kalakaar started with 110 Registrations. In 2016 it became Texas Star Kalakaar & had 200 registrations & 450 kids participations. In 2017, We had 220 registrations & 480 Kids perfroming. 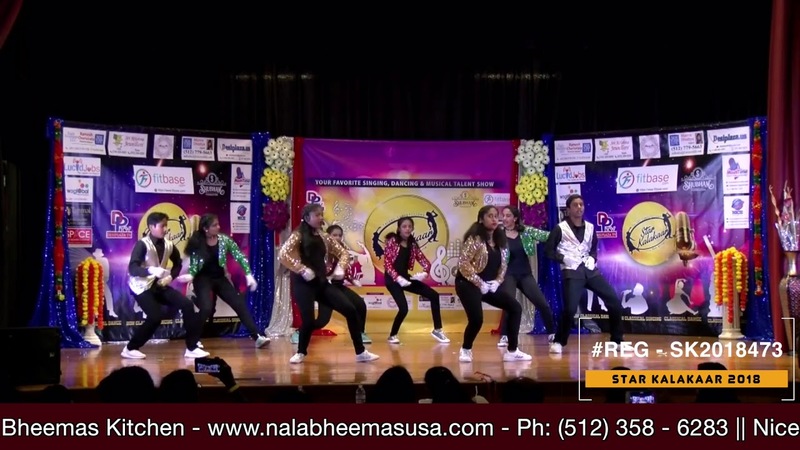 The finals were Held in Dallas & Star Kalakaar Night Held in Houston. In 2018, Star Kalakaar had 500 kids perfroming in Various categories & Age Groups. 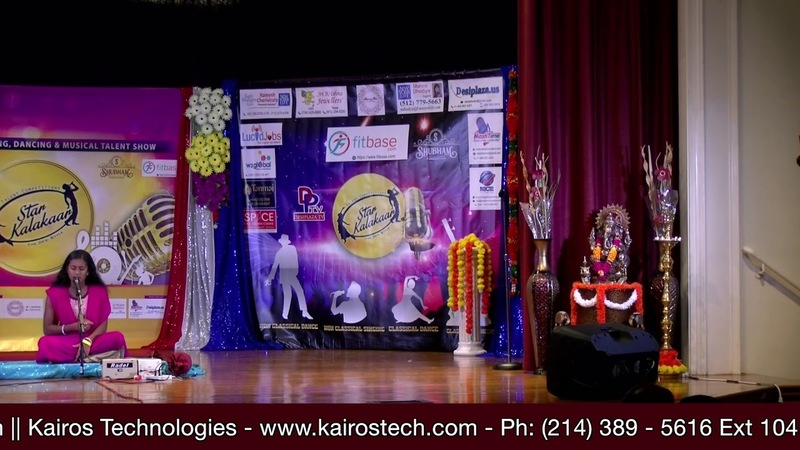 Finals were held in Austin & Star Kalakaar Night was held in Dallas on December 2018. With the amount of support from the community, we are now extending Star Kalakaar 2019 competition beyond Texas. We have a National Competition in USA & India. More details about this Competition will be released. Please read all the Rules & Regulations, Terms & Conditions & Basic information before signing up.